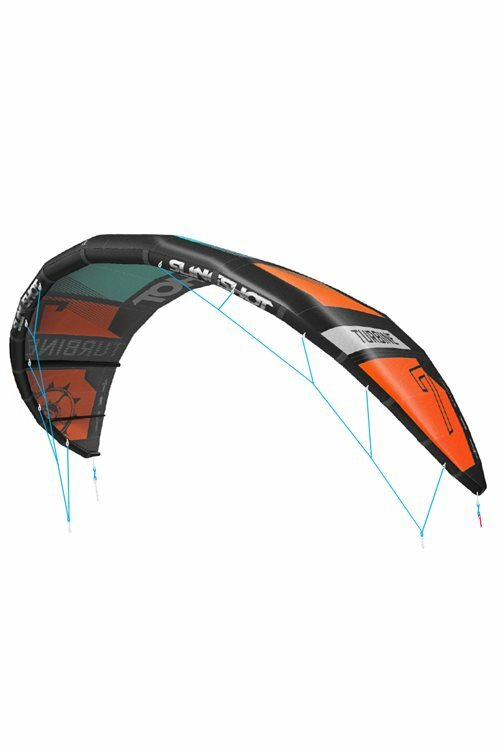 An absolute perfect kite for the low wind day's! 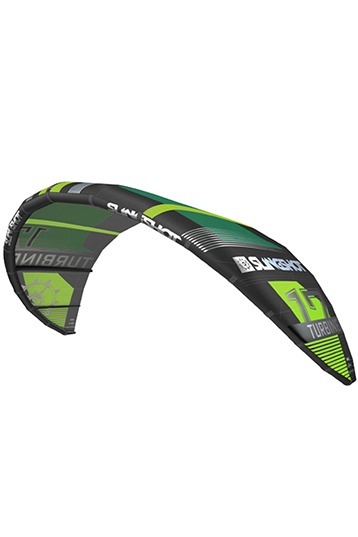 Good quality and strong kite with a amazing power and hangtime! Okay, it's a bit slow but i think you have to know this kite and that will be over. I liked it a lot!